Cockroaches are nasty creatures capable of living in sewers and other dark, damp places for months at a time. 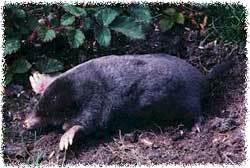 They are known for their hardiness, with an almost supernatural ability to survive in every type of climate. They can go prolonged periods without oxygen– and even without their heads! Marvelous as their adaptability may be, they are a real nuisance to have in your home. They hide in the darkness, tracking filth from the outside world into your home. Often times, they will climb into your home through the sewers and shower drains– a nasty image, but one that is crucial for Central Ohio residents to understand. The simple solution to your roach problem is to call Columbus’s own Buckeye Wildlife Solutions. 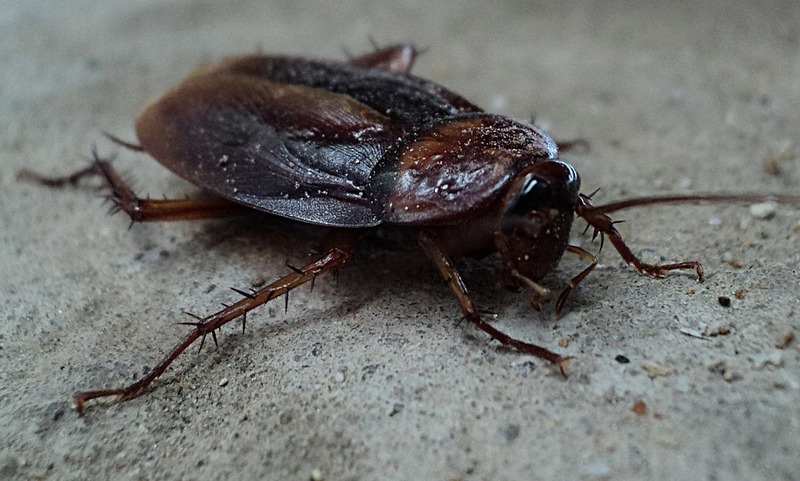 We are Central Ohio’s leading animal control service, fully licensed to handle all cockroach issues. Give us a call at for expert removal service! 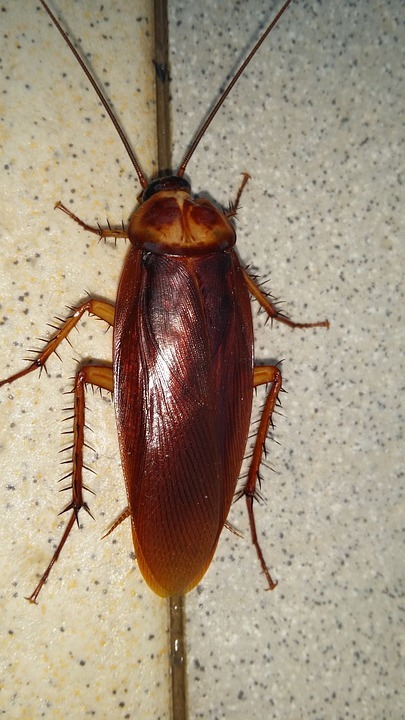 Cockroach infestations are both annoying and dangerous. 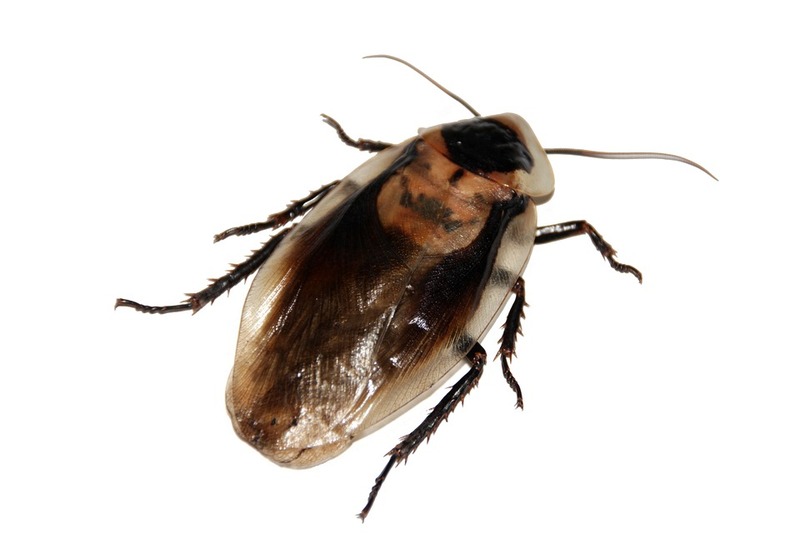 Our team understands the urgency and care with which a cockroach removal job must be treated. First, we will conduct a thorough investigation of the property in order to locate any possible causes for the infestation as well as the hotspots for pest activity. We will determine how the cockroaches came to enter your home and promptly seal the entry points. From this point, your specialist will inform you of the method we believe is best for conducting the removal. Removal of Cockroaches from the Area. Cockroaches are insects which have existed since ancient times (they date back to about 320 million years ago)! Adult cockroaches reach up to 3 inches in length, weighing around one ounce at full maturity. They are generally reddish brown with small heads, flat bodies, and an exoskeleton which protects them from internal damage. They are very quick, with efficiently constructed limbs. In fact, their legs have served as inspiration for certain robotic designs! Another little known fact: American cockroaches are capable of flying. They have two pairs of wings – one of which serves as protection, the other (lighter) pair being used for flight. Cockroaches are scattered all throughout the world, living in every imaginable habitat and climate. They are some of the most resilient creatures on the planet, capable of surviving temperatures less than 100 degrees Fahrenheit! Cockroaches are omnivores, meaning they feed on both plants and animals. This can include fruits, vegetables, crumbs, and even things like starch or paper. They are capable of having several dozen offspring at a time, which makes them a formidable threat to the safety of your property. Furthermore, cockroaches are known to carry several diseases capable of infecting humans. The only way to minimize potential risk and damage is to handle your pest problem immediately. How Difficult Would it Be to Remove Cockroaches Myself? Nobody wants to be faced with the task of removing cockroaches, but it happens even to the best of us. 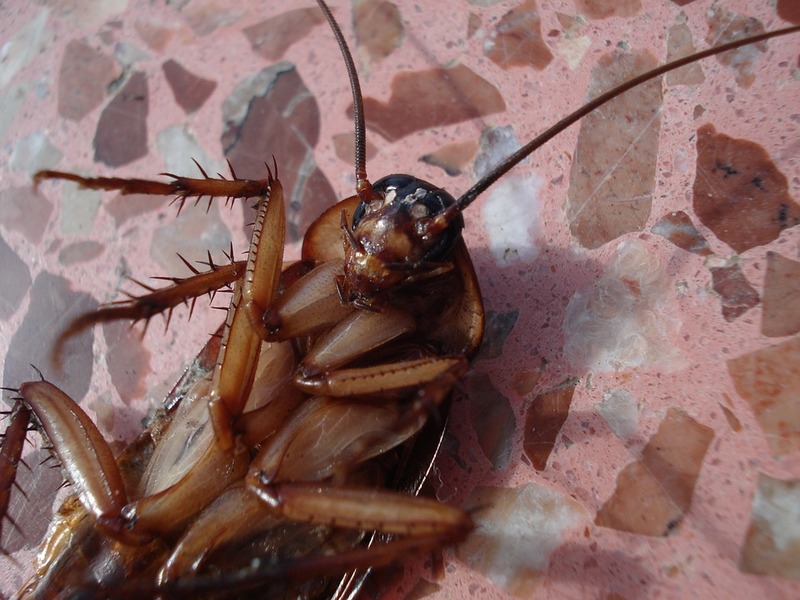 Cockroaches are likely to be riddled with germs and diseases that they picked up on the way to your home. Imagine walking through the sewers and directly onto your carpet. This is a rough estimation of what cockroaches bring to your property. 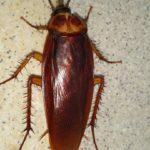 That alone is enough for any expert to recommend you stay away as much as possible, but the sheer numbers with which cockroaches can invade your home makes it even more critical that you call a professional removal service. Buckeye Wildlife Solutions has provided Central Ohioans with top-notch cockroach removal service since the day we opened. Give us a call today at 844-544-9453 and worry no more!